Replacement Pods for the Yocan Evolve 2.0 Kit. 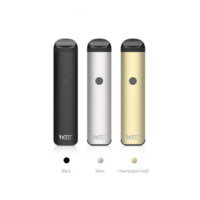 3 Types Refillable Pod Options for Various Vaping Needs: e-juice pod, oil pod and concentrate pod. 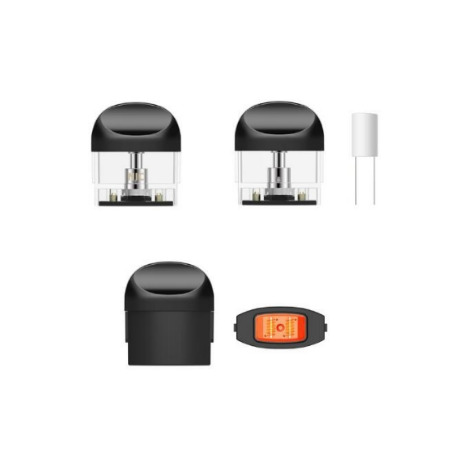 Includes 4 pods per pack.